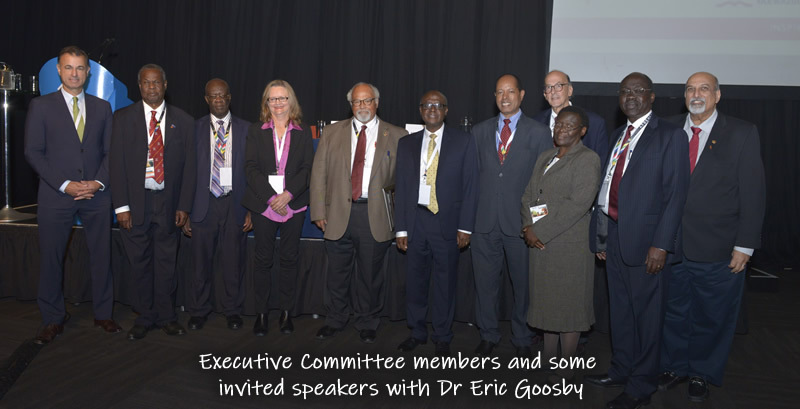 Dear Vice-Rector, Deans of University of Botswana, distinguished members of the AFREhealth Governing Council, and guests at this meeting from IDI and HW21. 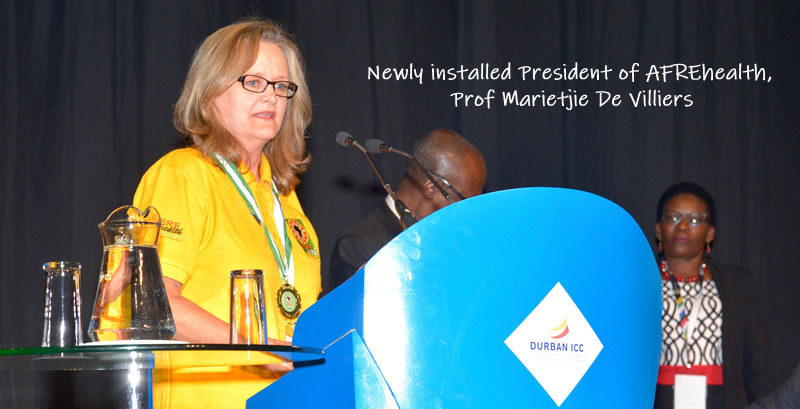 It is indeed a great privilege for me to deliver my Interim President’s Report at this Governing Council Meeting in Gaborone today. 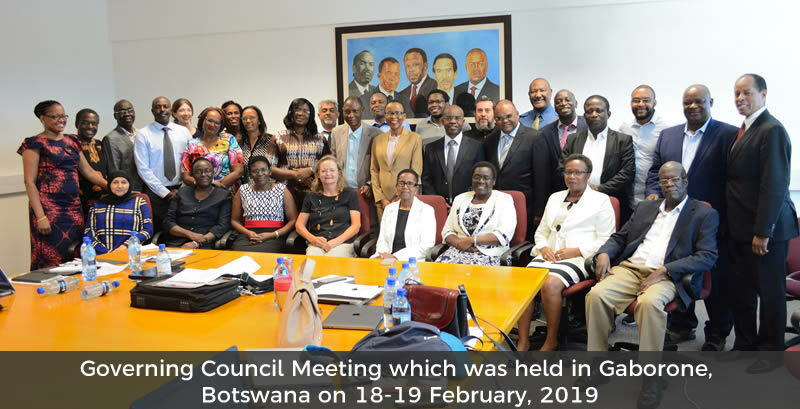 Let me take a moment to thank our host, Prof Oathokwa Nkomazana, and the University of Botswana, for such warm hospitality and wonderful facilities that you are providing free of charge to us today and tomorrow. 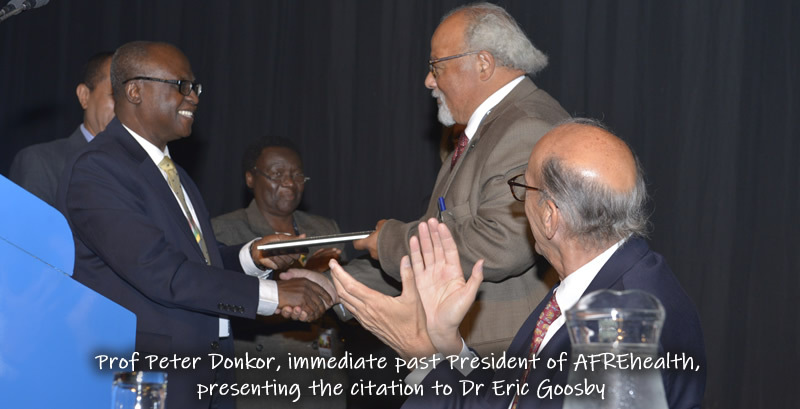 To the funders of this meeting namely HW21, IDI, and some of you that funded your own travel, I would like to express AFREhealth’s sincerest gratitude, as without your support this meeting could not happen. 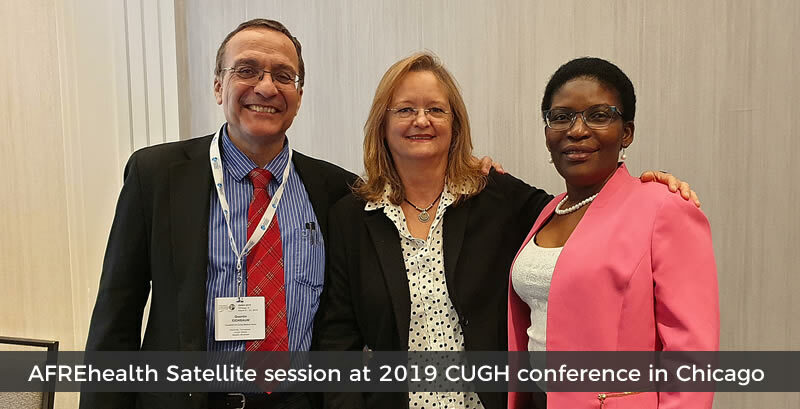 To the ladies behind the scenes that put in all the hard work to do the bookings and logistics for the meeting especially Clara Sam-Woode, Harmony Chai, Tracey Shissler, Harriet Nambooze, and the staff in the Botswana Jhpiego office and Prof Nkomazana’s office, we owe you a very big thank you. 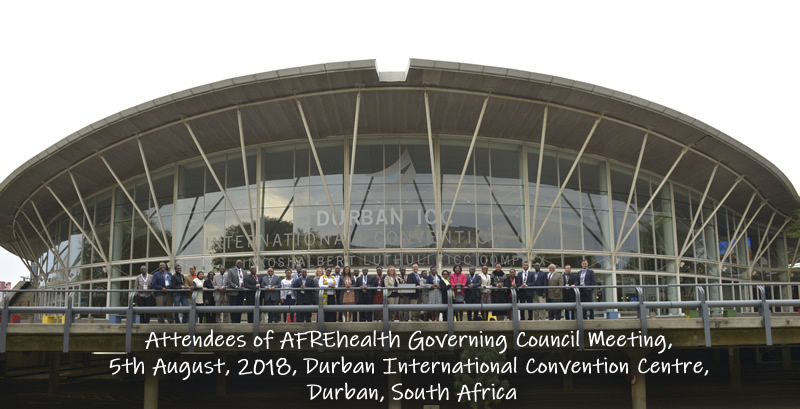 To all the Governing Council members, who came from over the continent to attend this meeting, thank you for your dedication and investing your time and energies into AFREhealth. 3. 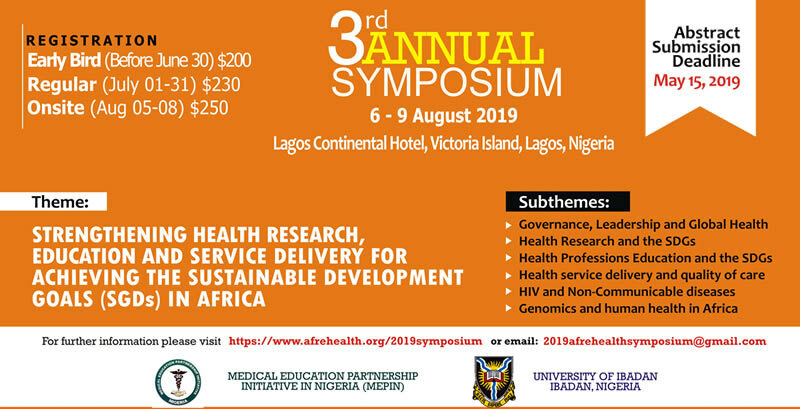 Provide transformational leadership to increase productivity, impact, and visibility of African-led, locally relevant health research.